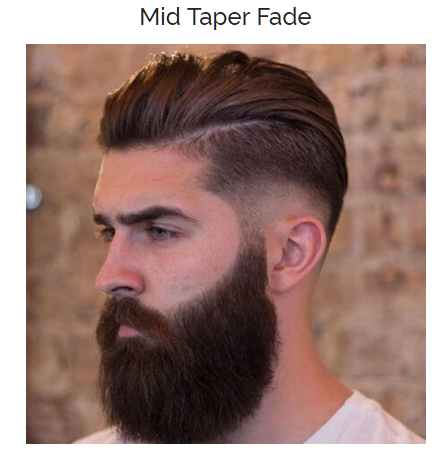 If we talk about one of trendy haircut for men, then the taper fade haircut must reserve its place in the list. 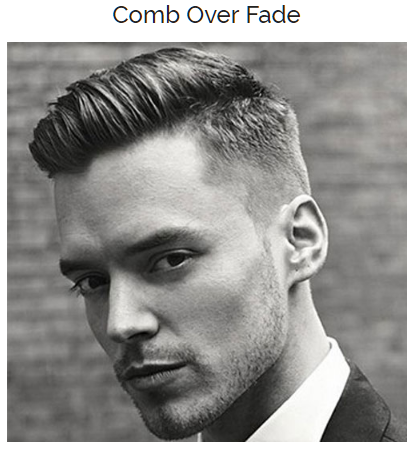 It is the most iconic styles for men that offer a masculine and clean look for casual or professional situations. 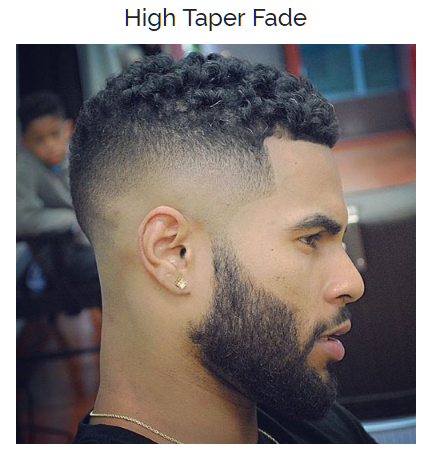 The taper fade is also the base for many diverse hairstyles due to its versatility. 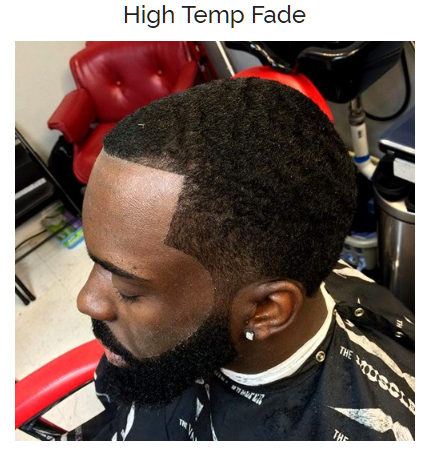 With the famous low and high taper fade haircuts, other types of fade include temp, mid, skin or bald fade. 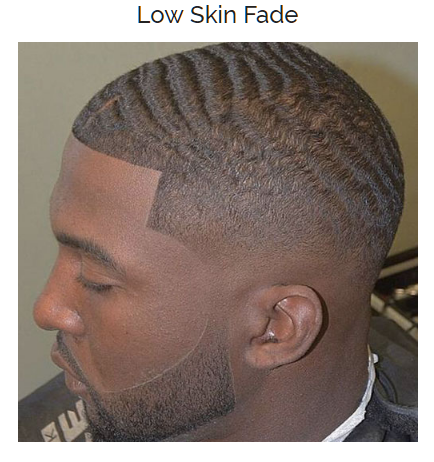 One can also combine the taper fade with different hairstyles like a Mohawk, comb-over, high top, afro, or curly hair to create any modern or classic men’s hairstyle. 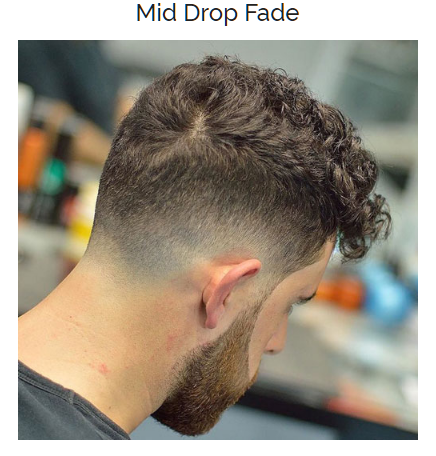 There are varieties of fades that help you to decide the best taper fade hairstyle out all the different haircut styles. 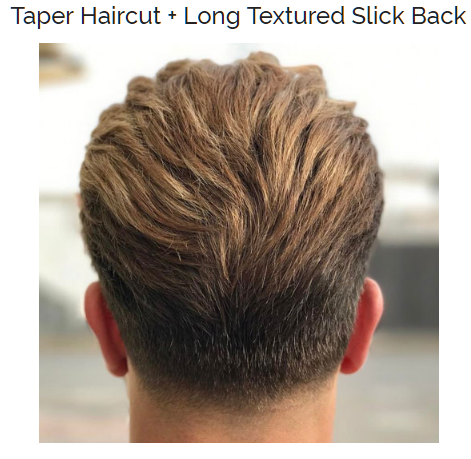 In this article we have provided all possible styles it pictures including best, cool taper fades online. 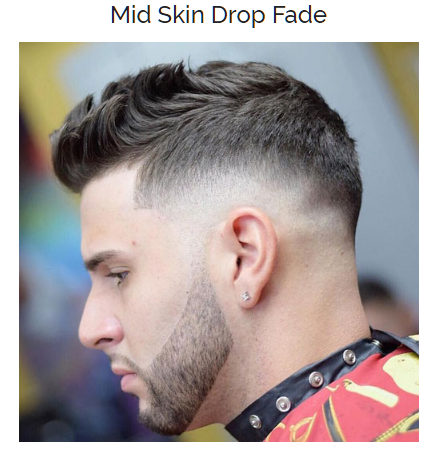 1 How To Get Taper Fade Haircuts? 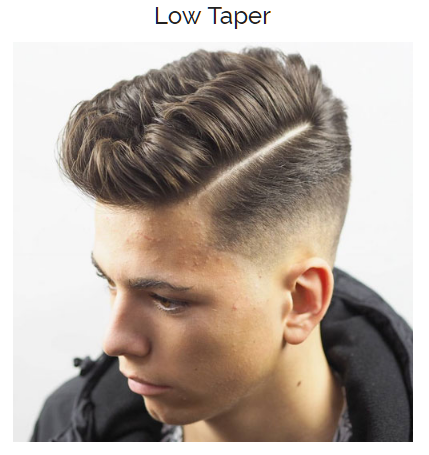 1.1 How To Style Taper Fade Haircuts? 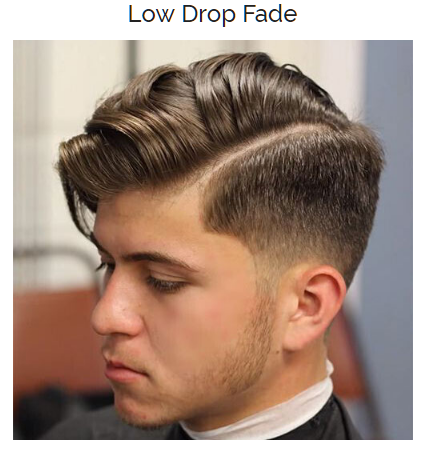 1.2 What to Do I Need For The Taper Fade Haircut? 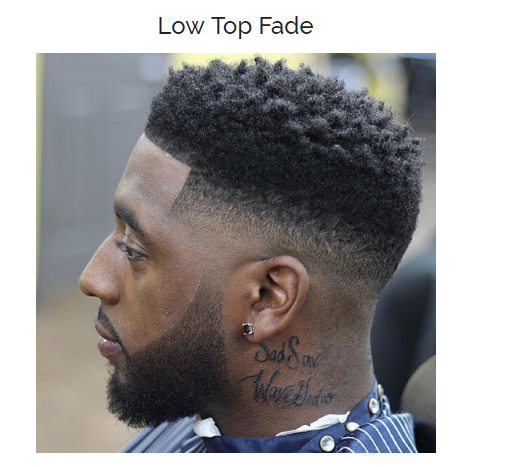 How To Get Taper Fade Haircuts? 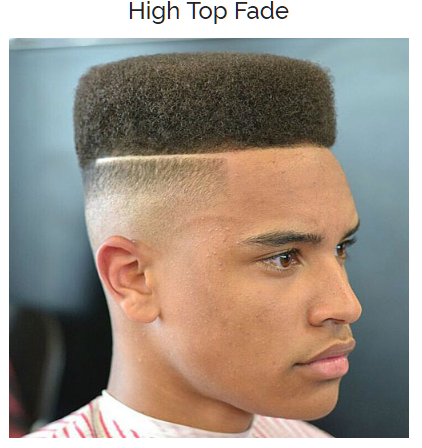 The standard taper fade and the classic taper haircut are almost similar. 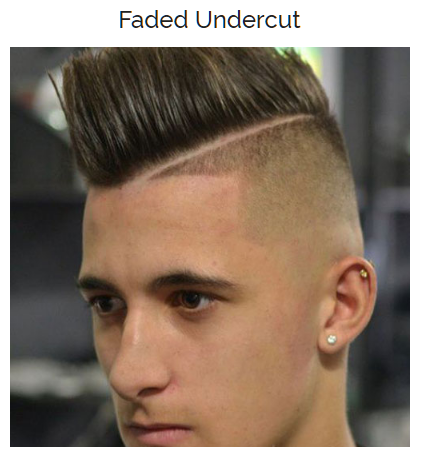 The locks fade down the back and sides and longest on top. 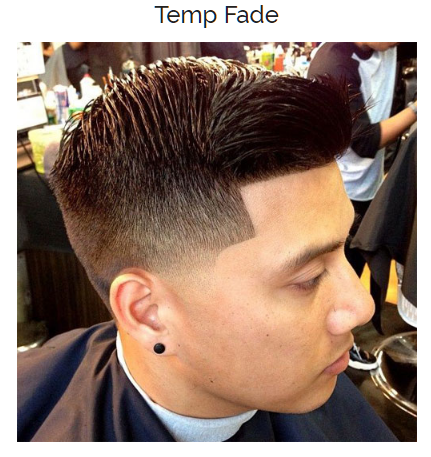 As per your specification, you can choose how gradual you want the taper to be. 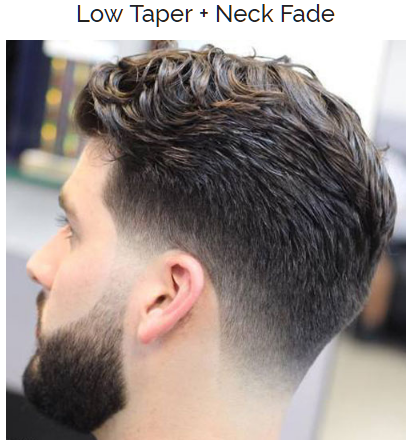 How To Style Taper Fade Haircuts? 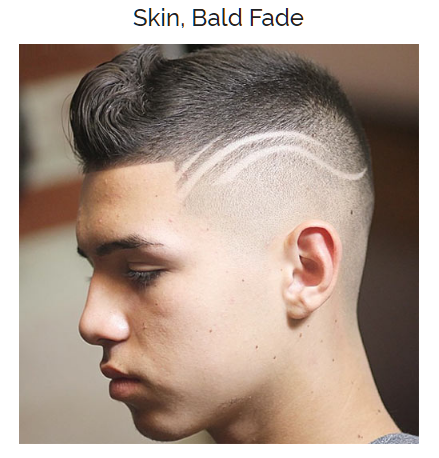 The hair products are depending upon your style of the taper fade haircut. 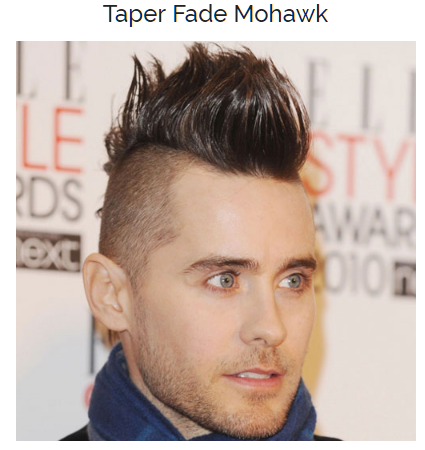 For Mohawk like more intense styles, you will need a strong hold gel. 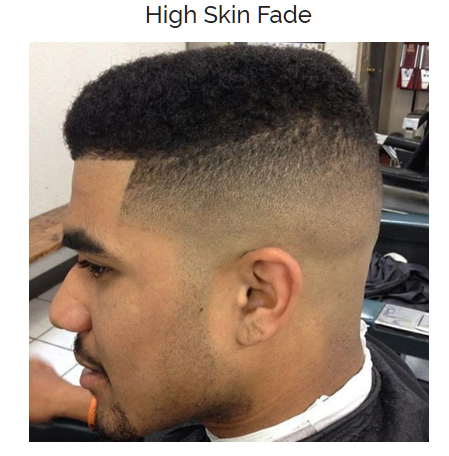 For standard taper fade like the lighter style, you can set it or not depends on your preference. 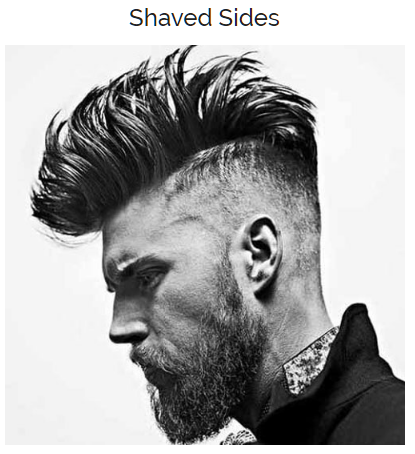 In short, it all depends on you and the style you choose. 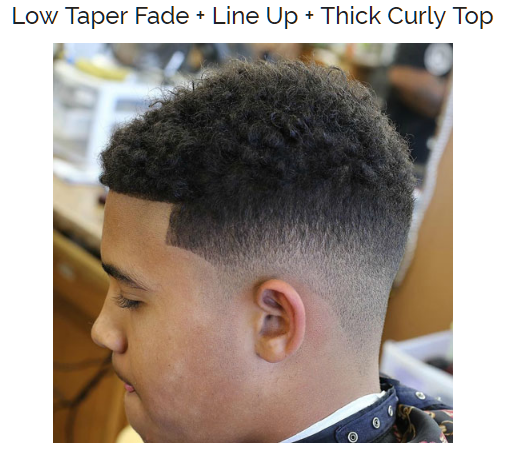 There are also numerous variations available only for standard taper fade haircut. 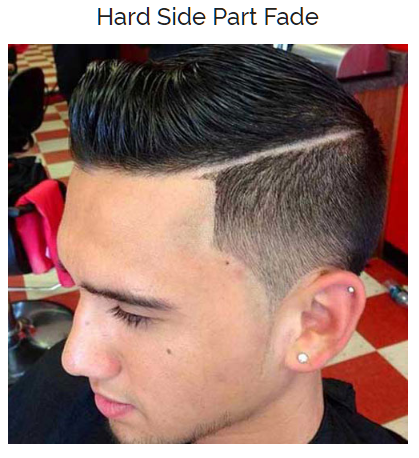 So think that to what extent you can go with this style if you fusion with another style. 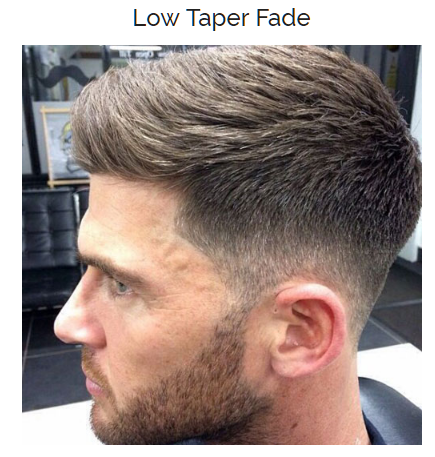 Irrespective of your hair type, personal style standard taper fade will always bring something for you. 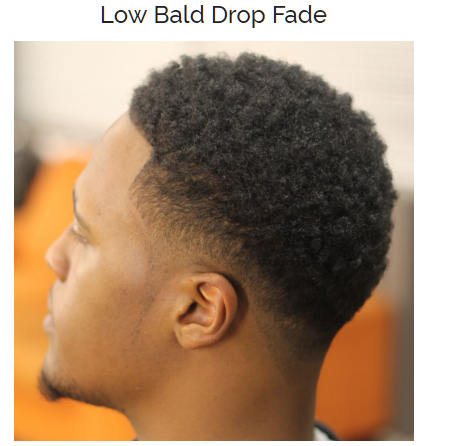 What to Do I Need For The Taper Fade Haircut? 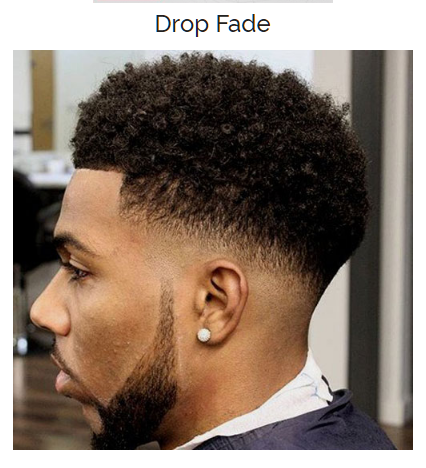 Since the taper fade is not a too long style that gets shorter progressively, you have first to decide that it suits on you or not. 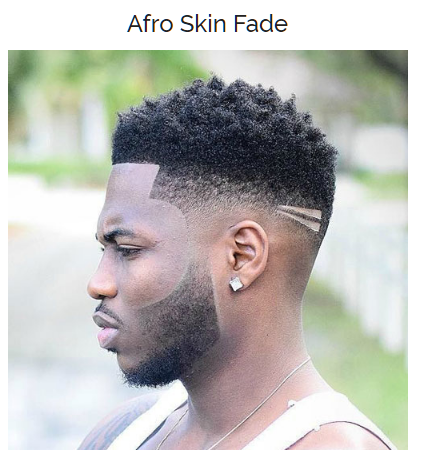 For example, it can’t hide the scar on your head if you don’t want to show. 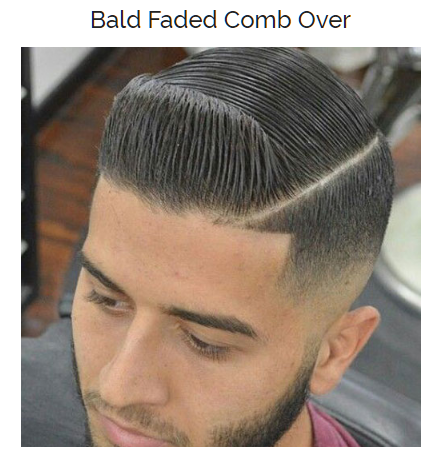 If your hair is longer than usual, then this style looks messy. 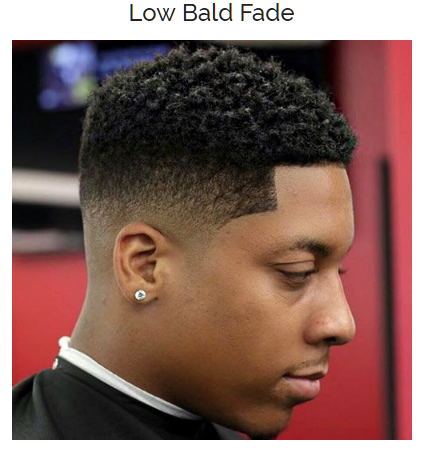 Before you set the fade haircut, you have first to understand what it is and how it will look like from sides and back. 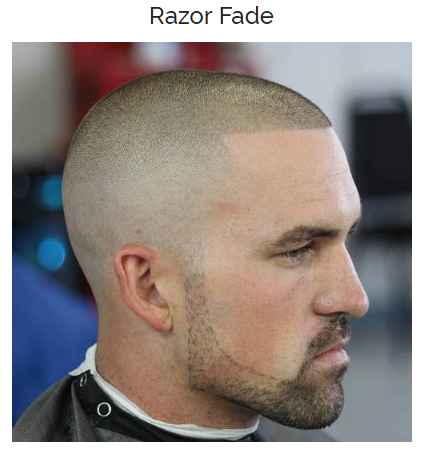 Your hairdresser will use clippers to trim and start your hair gradually shorter down from the side of your head. 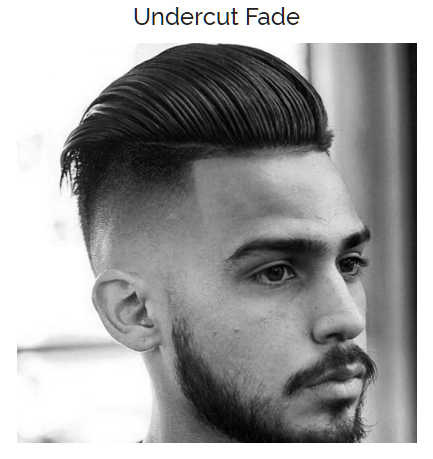 Fades works well with the coolest hairstyles, as they are generally low-maintenance, high-contrast cuts. 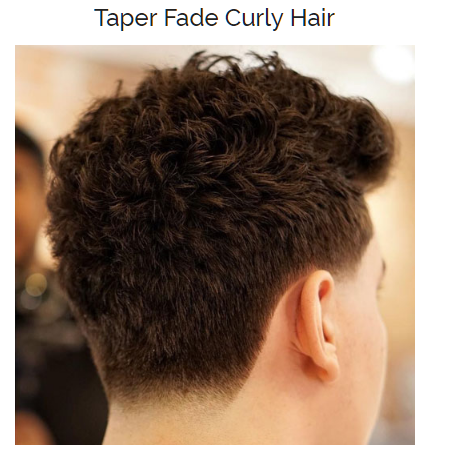 Guys around the world love taper haircuts who always wish to try something new on their hair. 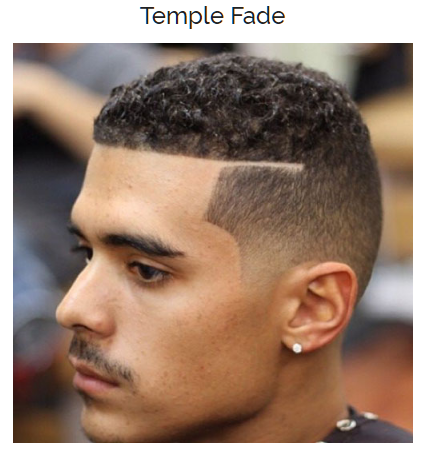 The taper fade looks good with all long top styles, short sides regardless of hair texture or type, check out the below-given examples to find the best-tapered celebrity hairstyles for men! 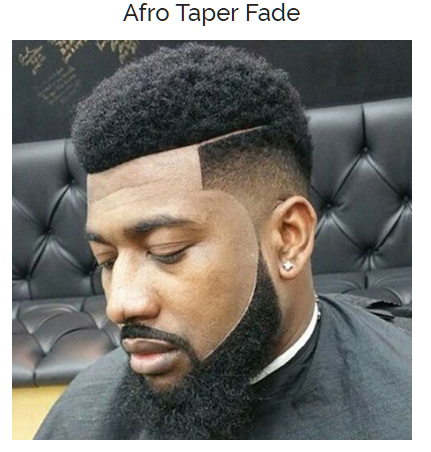 It is all about Taper Fade Haircuts. 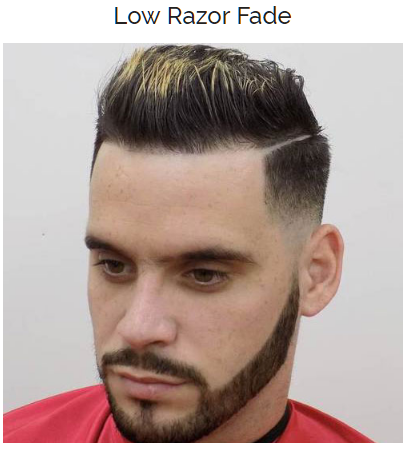 Hopefully, you like the collection for various styles. If it so then share it and like it. 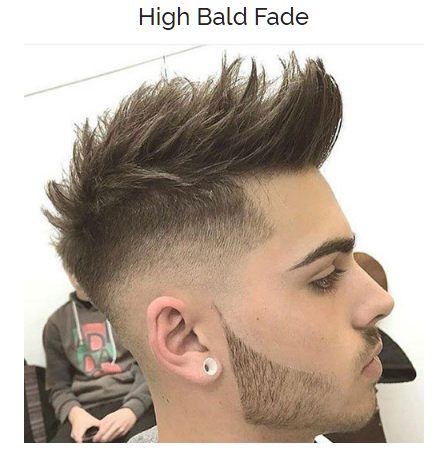 Drop your opinions and ideas in the comment section below. Thank you!